New digital release with 2 bonus tracks. 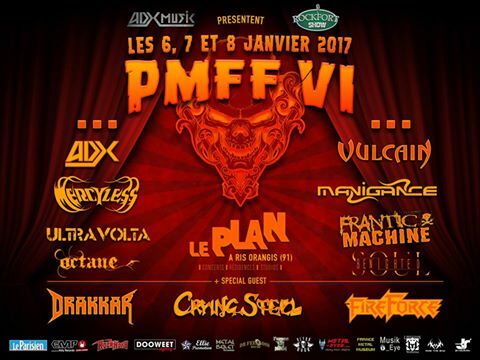 Thanks for coming to see us play live @PMFF Paris. We had a blast! So...This is how Jérémie Heyms and Jean-Gabriel Bocciarelli celebrated the new year...😂. We wish you all a wonderful year, full of music, shows and delights !